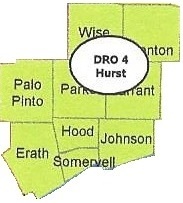 Serving the counties of Denton, Erath, Hood, Johnson, Palo Pinto, Parker, Somervell, Tarrant, and Wise. Are you interested in joining Texas State RACES? Click here for more information. This site features news, training, and resources to help you get the most from your Texas State RACES position. 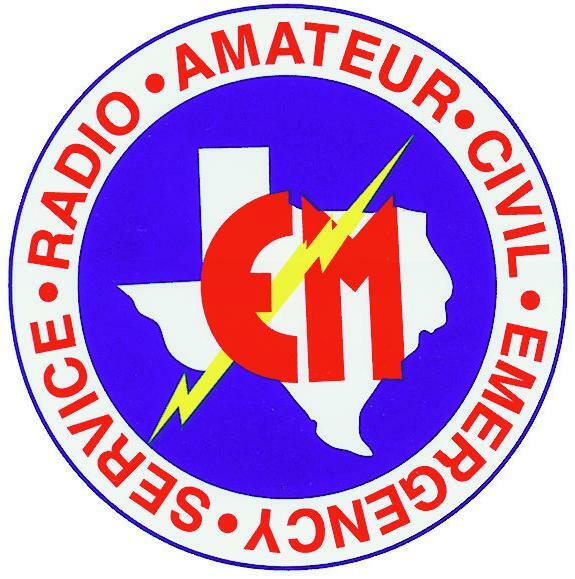 THE STATE OF TEXAS ENDORSES THE RADIO AMATEUR CIVIL EMERGENCY SERVICE AS AN OFFICIAL RESOURCE OF THE STATE IN SUPPORT OF EMERGENCY OR DISASTER OPERATIONS. For full access to the resources on this web site, please register with your full unit number. REGISTER NOW. Then be sure to LOG IN each time you visit.